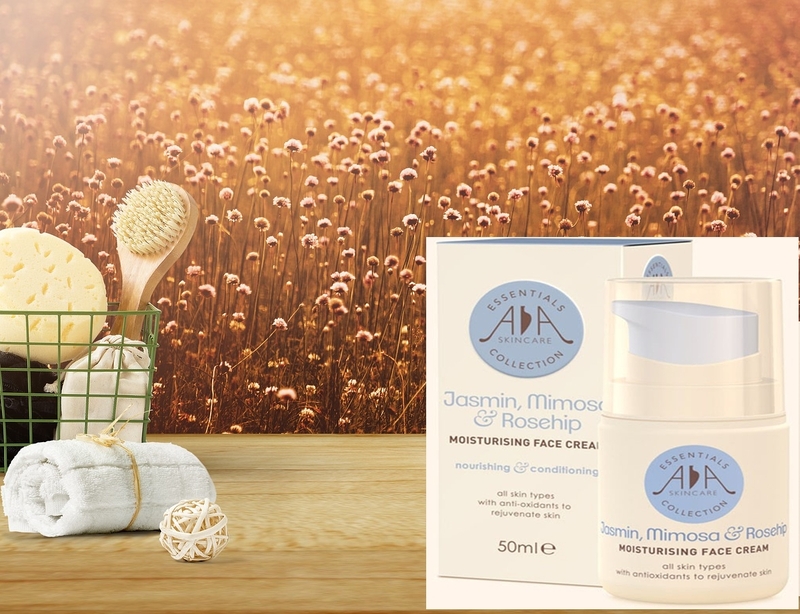 Nourish and condition skin when adding the AA Skincare Jasmin, Mimosa & Rosehip Face Cream into your daily skincare routine. The beneficial cream has been expertly formulated to provide intense hydration, while lavishing skin with antioxidants, vitamins and minerals, for a natural beauty lift. 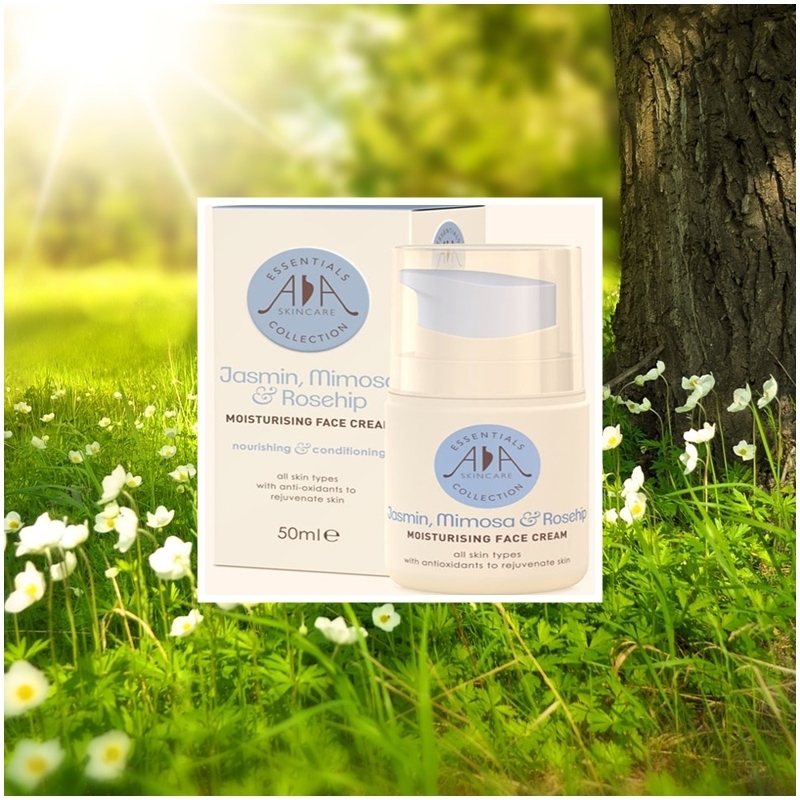 The moisturising face cream is suitable for all skin types and can easily be used in existing skincare regime. Applying a face cream is essential to treat and prevent dry skin and is also helpful in protecting sensitive skin types. Face creams help improve skin tone and texture and reinforce the natural skin barrier, protecting skin from any free-radical damage. Formulations have improved to offer a solution to your skincare problem and this is why its important to choose the right moisturiser, such as anti-ageing, hydration, or added sun protection. Jasmin - Rejuvenates, Moisturises, Protects skin with antioxidants. Mimosa - Brightens dull complexions. Provides anti-inflammatory benefits and acts as an emollient. Rosehip Oil - Rejuvenates and regenerates providing anti-ageing benefits, while also being high in Vitamin C.
Lavender - Soothes and calms irritated skin and is widely used to speed up the healing process because of its anti-bacterial activity. Chamomile - Calms skin and is high of antioxidants that protects the skin from free-radical damage. Ylang Ylang - Alleviates any skin irritations because of its anti-inflammatory properties and is great for oily skin types by balancing oil production. Sweet Almond - High in Vitamins A, B1, B2, B6 and E. It's full of monounsaturated, polyunsaturated and saturated fatty acids. The fatty acids help skin retain its moisture and the benefit of the Vitamin A is great for acne and provides anti-ageing benefits. Comfrey Extract - Anti-inflammatory benefits and is also a great emollient to soften and smooth skin. Beeswax - Antiviral, anti-inflammatory, and antibacterial properties, which help it be suitable and provide moisture for all skin types. Glycerin - Acts as an humectant that attracts and keeps moisture in the skin. Grapeseed Oil - High in Vitamins C, D and E, it provides moisture and anti-ageing benefits. Green Tea - High in anti-oxidants to enhance skins health and improve skin tone for a healthier complexion. Ginseng - Tones and brightens skin, while also offering anti-ageing benefits. Sunflower Oil - High in antioxidant Vitamin E, it helps reduce inflammation and improve the signs of ageing while moisturising. Rosemary - Nutrient rich, it can protect skin cells from free-radicals, while also helping acne or blemish prone skin thanks to its natural antiseptic properties. The face cream can be applied to a cleansed skin or after your usual essences and serums. The pump on the 50ml bottle dispenses the perfect amount to be applied to skin using a smoothing action on the face and neck. White in colour and having a light consistency, the cream has a natural sweet floral aroma before absorbing with little trace. Skin is immediately hydrated and feels velvety soft, prepared and ready for application of your sunscreen and other products. I was impressed of how light it feels on the skin but it still provides hydration throughout the day with an improved skin tone for a brighter, healthier complexion. 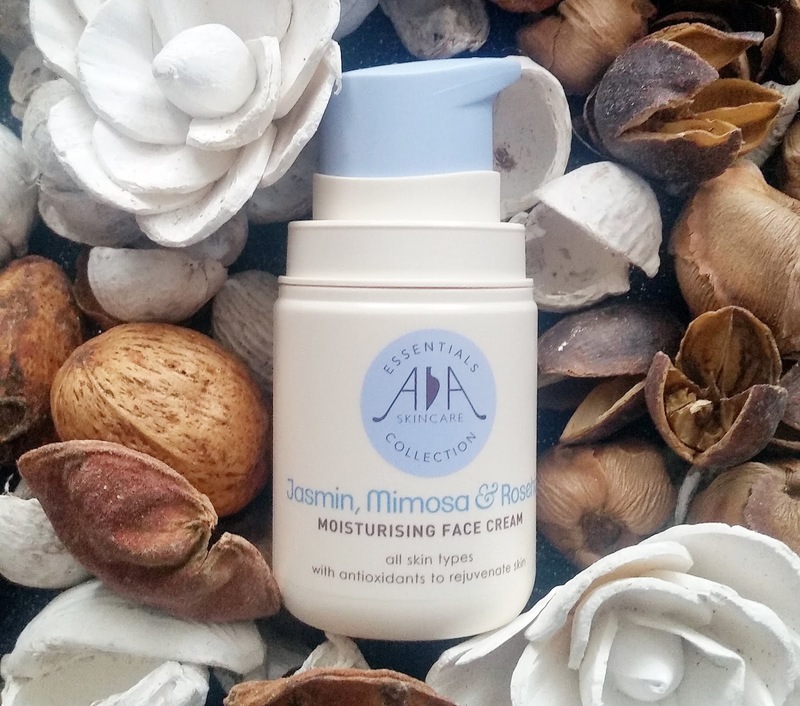 Add the multi-tasking AA Skincare Jasmin, Mimosa & Rosehip Face Cream into your daily skincare routine to see and feel the benefits for yourself, natural affordable skincare at its best! X Neil.